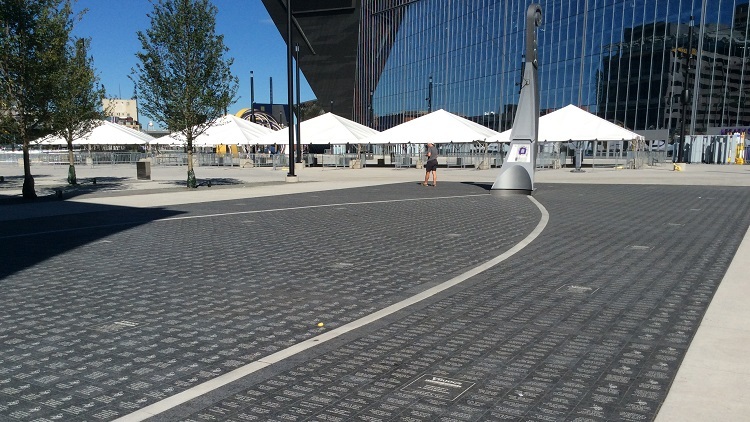 The NFL’s Minnesota Vikings created the Legacy Ship at their new stadium to allow fans to create a memento to honor their family and friends’ connection to the team. 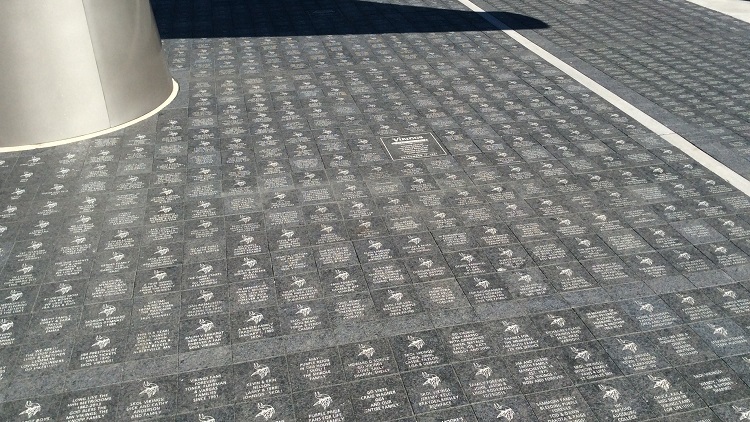 The first phase of the ship was completed with about 5,000 SF of custom engraved granite pavers. The pavers were set on a sand setting bed atop a concrete base structure. The Vikings continue to gain interest from the fans to add to the Legacy Ship and more square footage has been proposed.